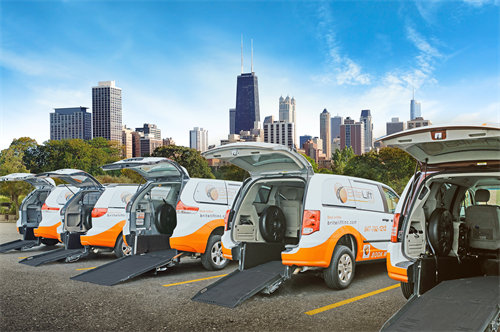 Safe, Reliable, Wheelchair Friendly Transportation. 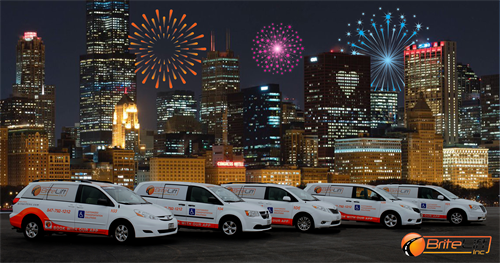 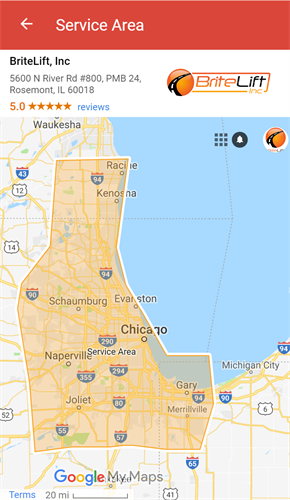 We assist you door-to-door. 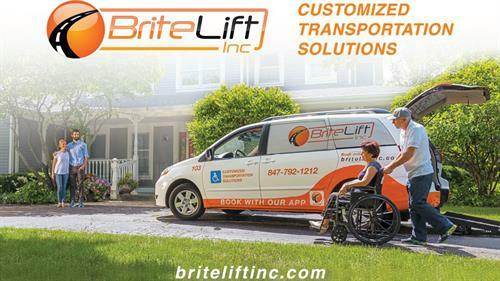 Whether it’s a doctor’s appointment, dinner with the family or a trip to the airport... wherever you need to be, you’ll get there safe and on time with BriteLift.